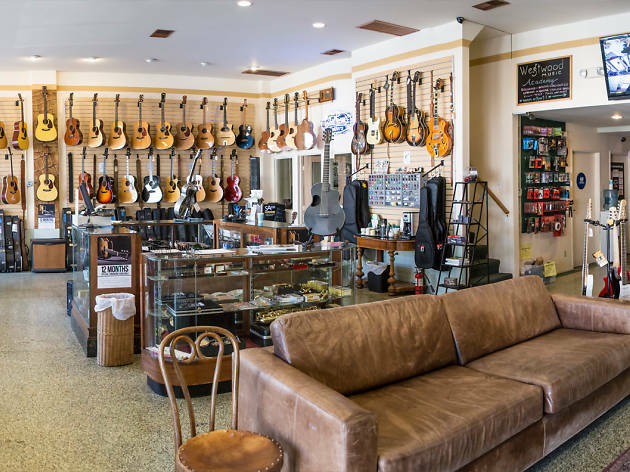 This stalwart music shop has resided in its Westwood space since 1947, serving the likes of Neil Young and Dolly Parton in the process. There's a heavy folk influence here, with a niche selection of dobros and banjos alongside a typical assortment of acoustic and electric guitars and basses. 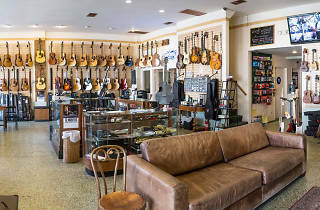 In addition, the shop runs a repair service and a full-blown music academy, with everything from hourly lessons to group classes.